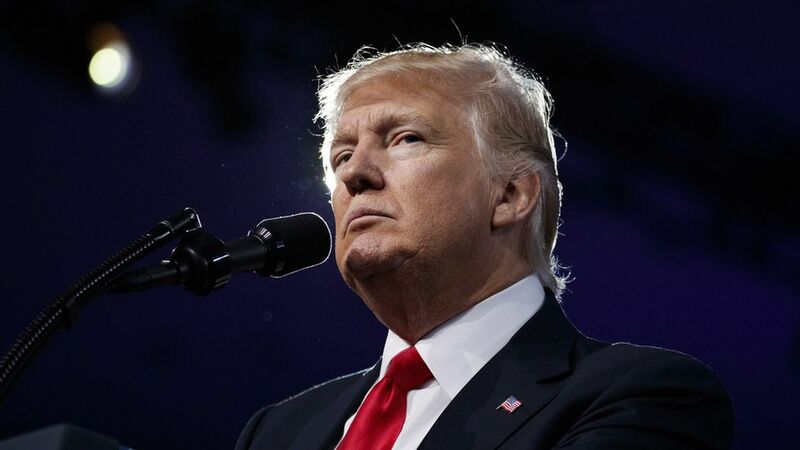 President Trump announced on Twitter Saturday afternoon that he is skipping the 103rd annual White House Correspondents' Association dinner amid an increasingly tense relationship with the media. Trump isn't the only one passing on one of Washington's biggest nights. Bloomberg, The New Yorker and Vanity Fair have all canceled their after-parties. Some have even questioned whether the event will still go on as planned, but news organizations' strong interest in tickets for the April 29 dinner suggests that the night will remain sold out, as always.